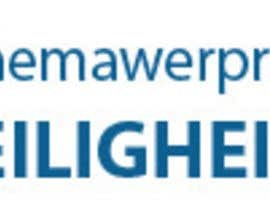 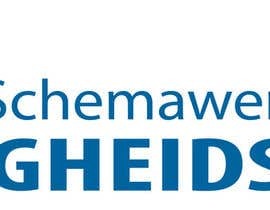 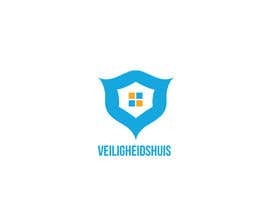 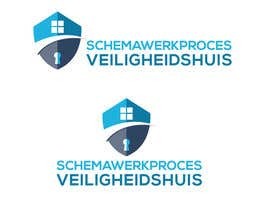 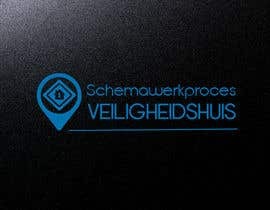 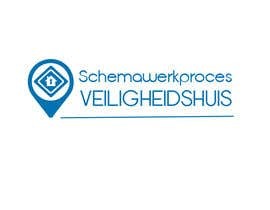 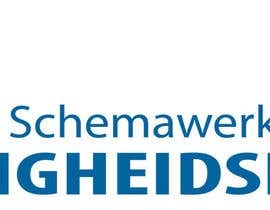 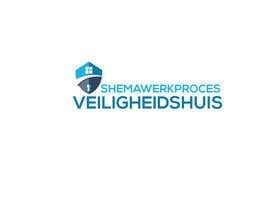 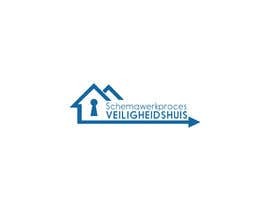 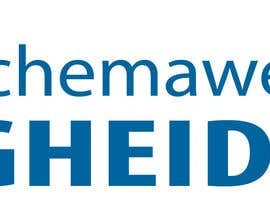 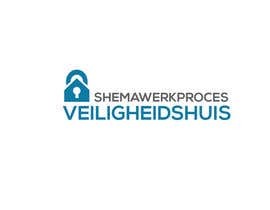 We need a new logo for a security house (name on old logo is in dutch) need to stay the same. 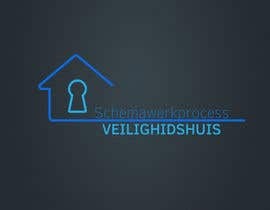 But the company want a same concept that illustrate a security on a house! 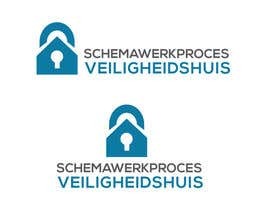 the better the illustration higher the chance to be selected!